A paperless office? A dream almost possible! Silap is a company specialized in precision manufacturing of sheet metal, able to follow the complete cycle up the surface finishing. 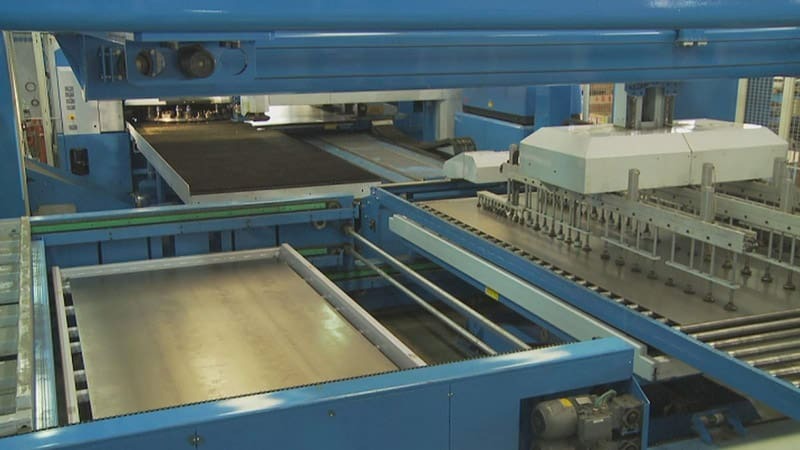 The new laser technologies and developments of those consolidated (punching, bending, welding), integrated with of robotized automation systems as a support to the production cycle, allow to produce sheet metal parts of complex shapes. Specifications required by the customer are met also for small lots or pre-series. Silap Srl has always believed that the best way to provide a high quality product, but at the same time competitive, comes from a production department cutting edge by paying attention to the news that the market offers. With this philosophy, Silap Srl can claim a first-class machine tools, constantly evolving, allowing maximum flexibility and precision. Besides having technological machines, Silap can rely on a workforce specialized in performing manual assemblies as well complex ones. Completing its services, Silap has adopted a paint powder plant to perform any range of color required by the customer. 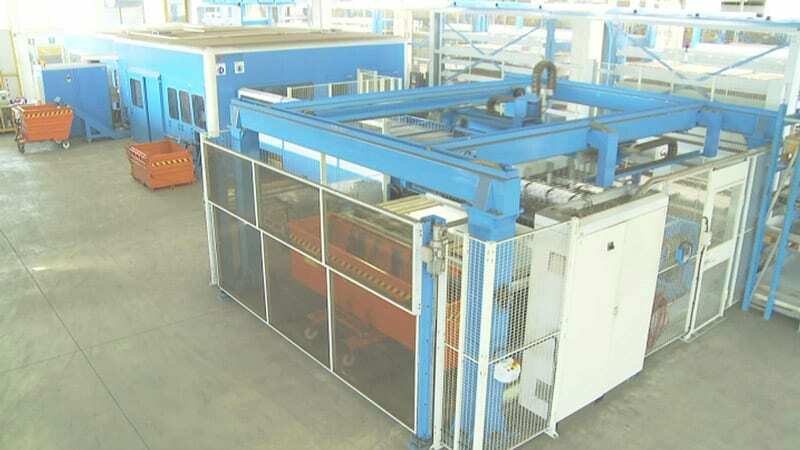 This technology it is rather a novelty in the field of sheet metal: for this reason Silap wanted to experience this new application, to offer once again to its customers a service that meets its quality standards.